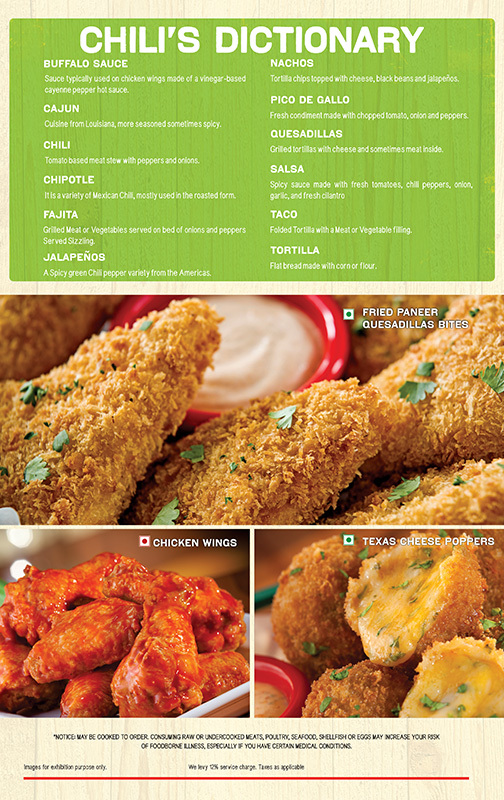 Cheat Sheet to increase your chances of winning! 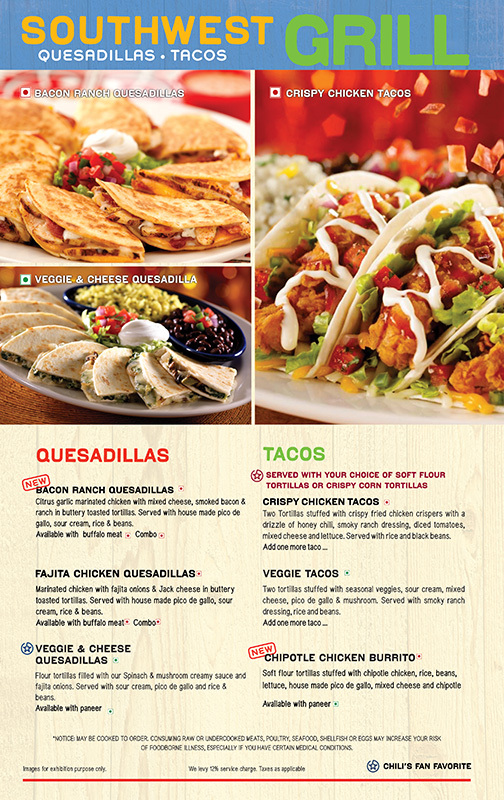 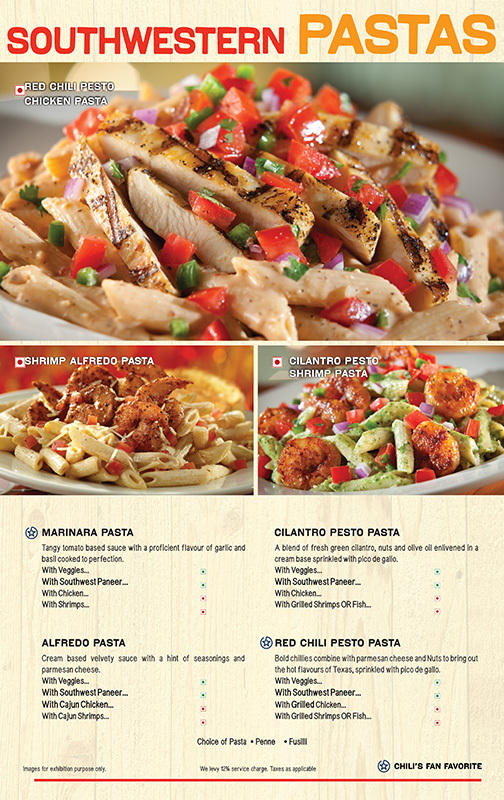 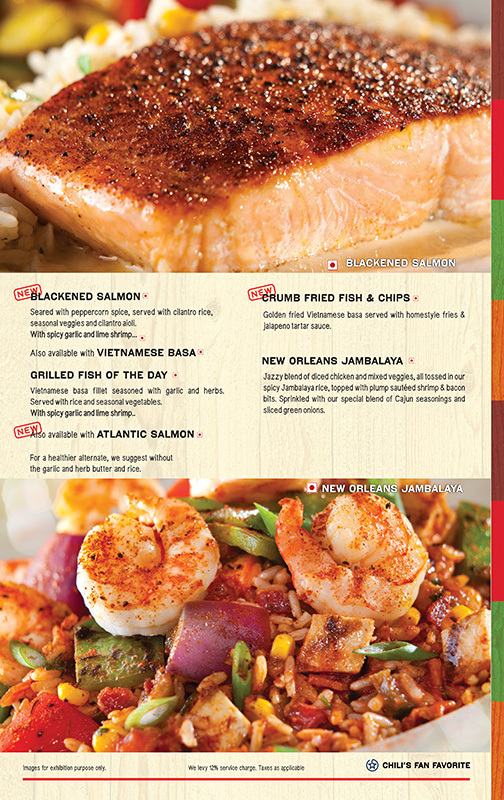 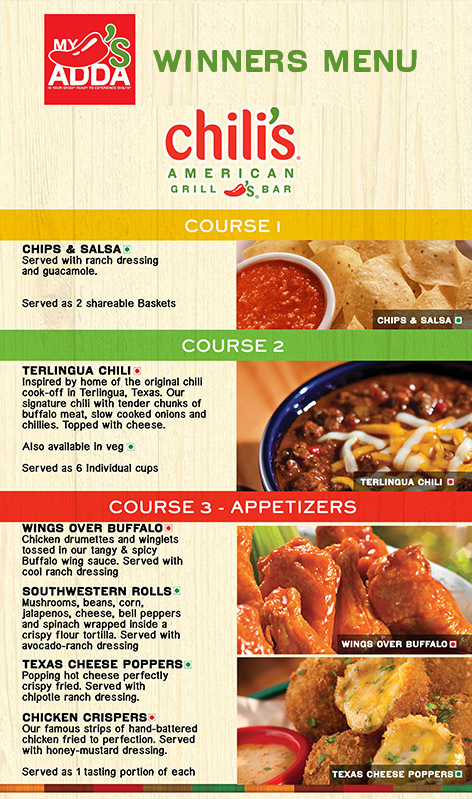 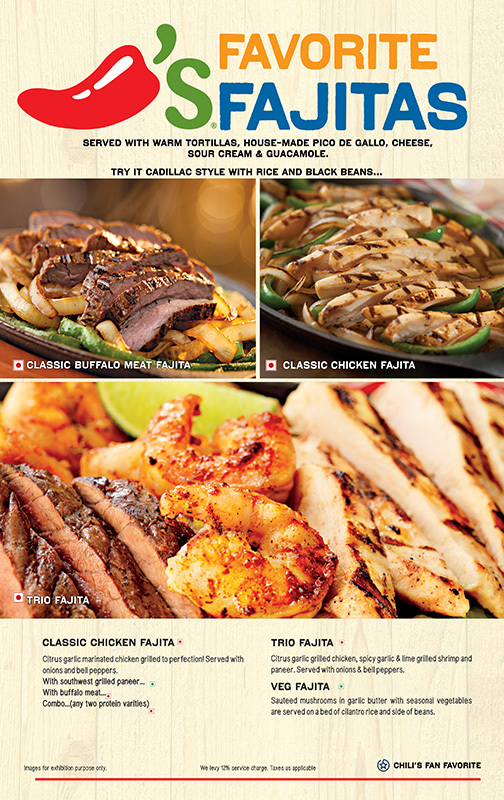 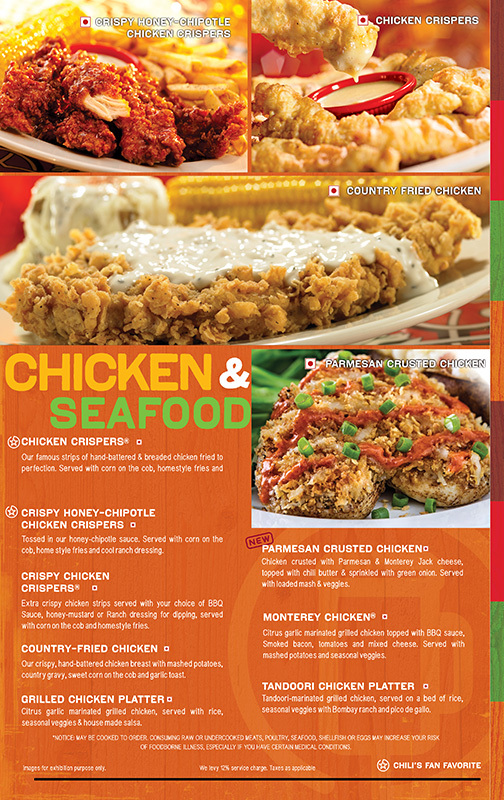 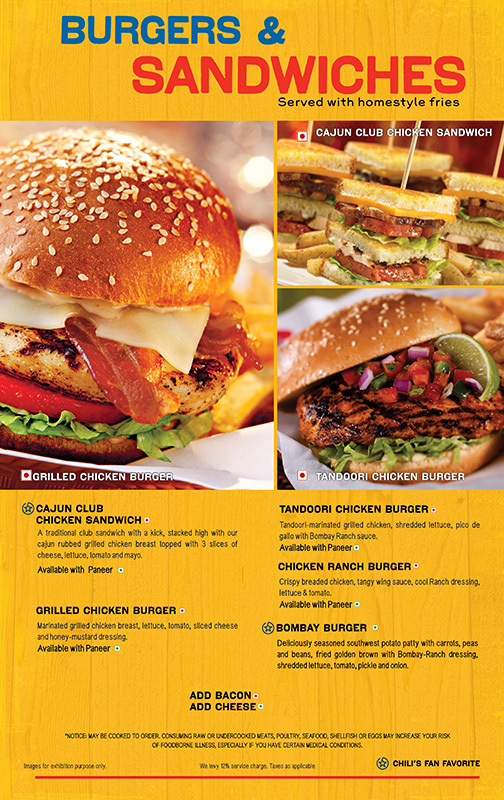 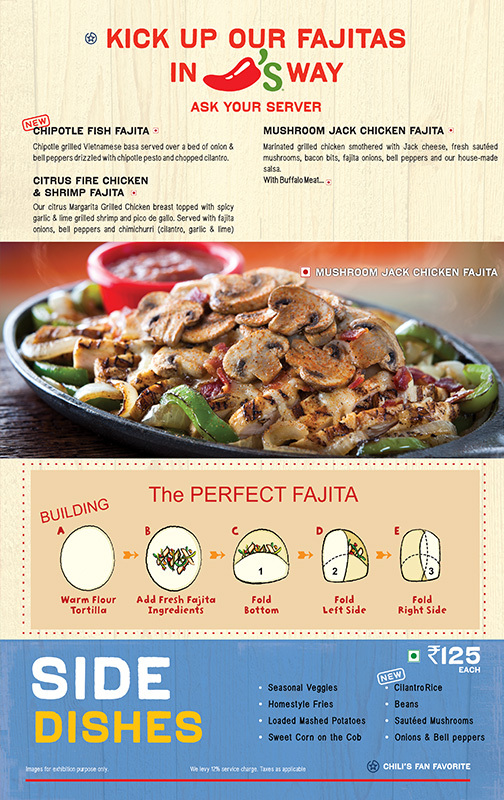 Have you taken part in the Chili's My Adda contest? 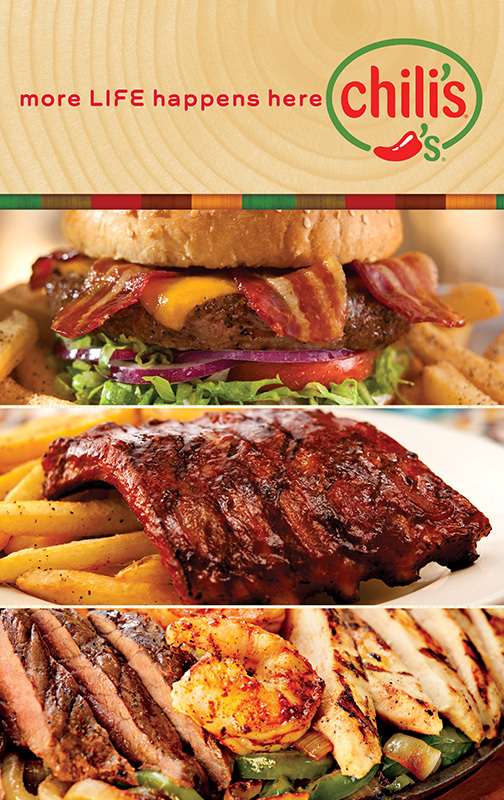 If not, click here to take part now! 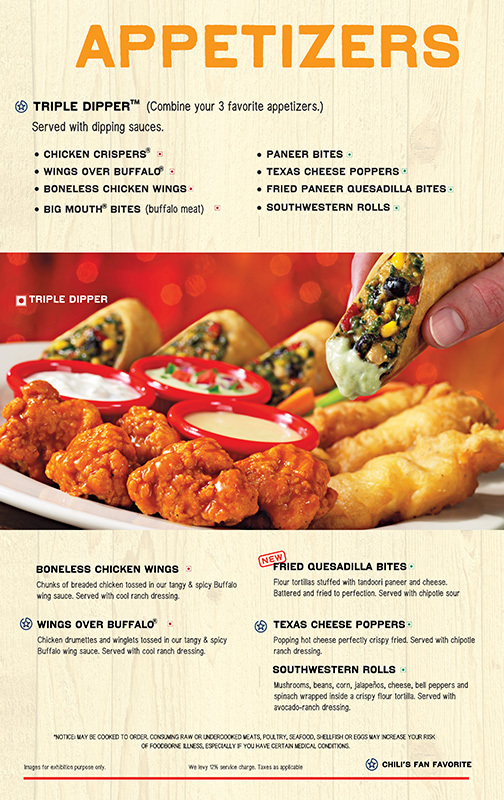 If yes, here are a few things you can do to increase your chances of winning! 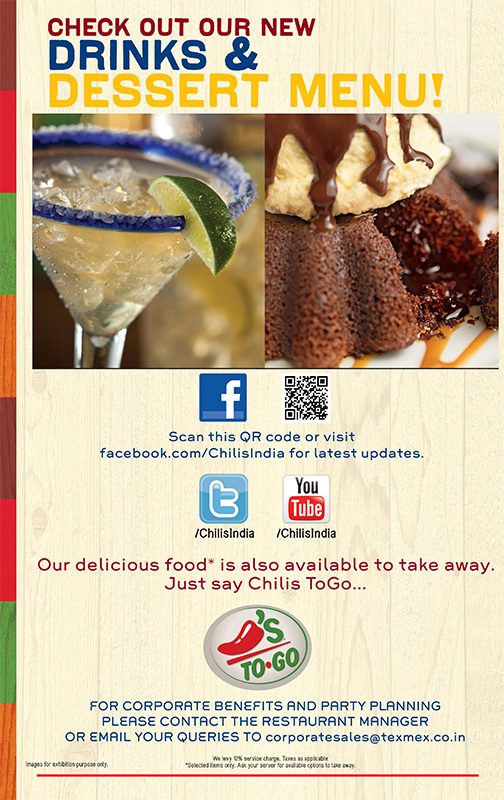 Post on our Facebook page, or tweet to us @ChilisIndia one thing you absolutely love about Chili's! 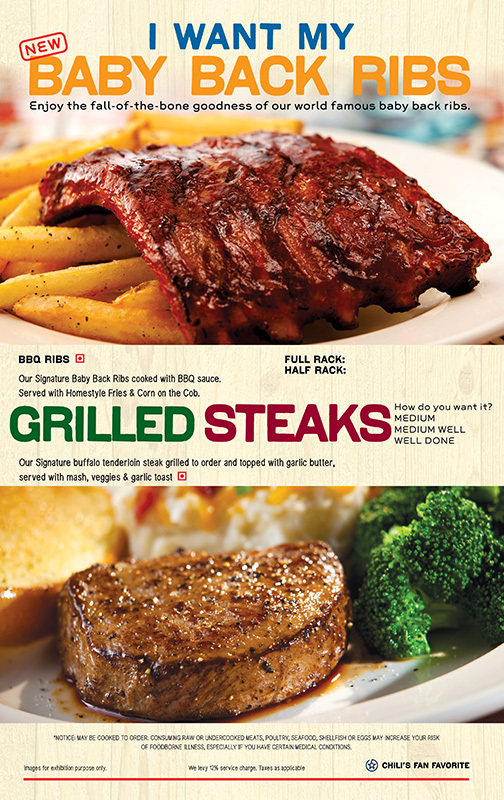 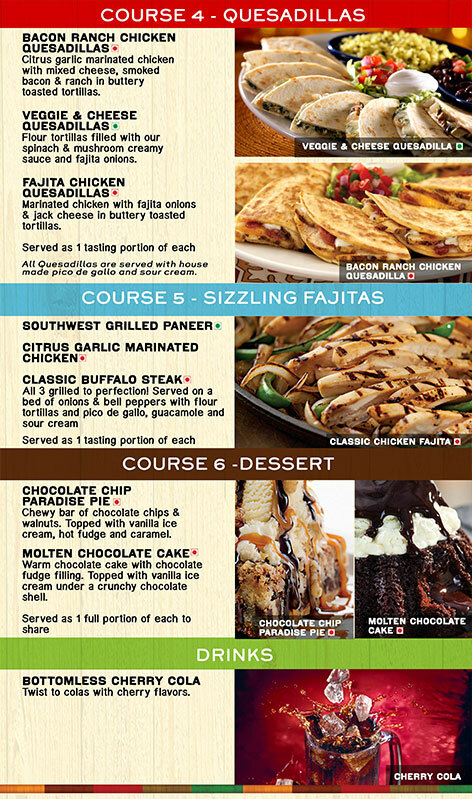 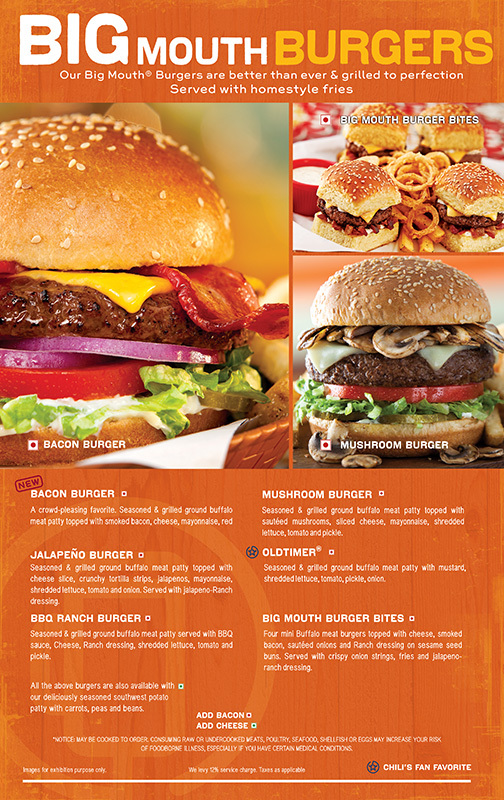 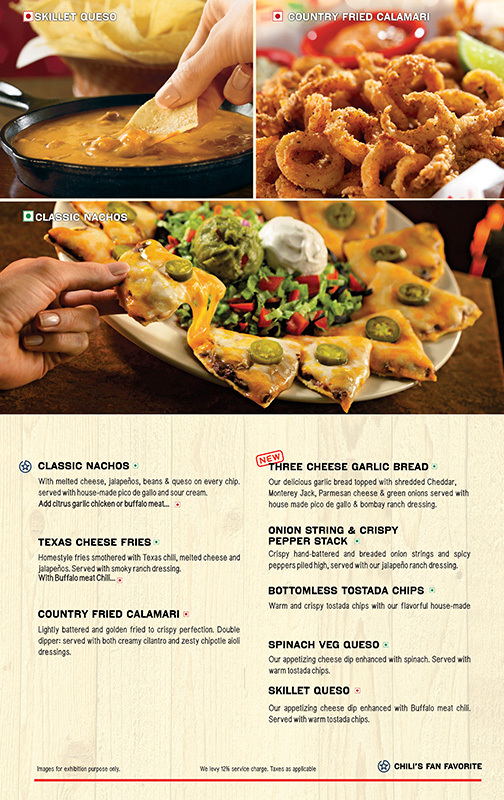 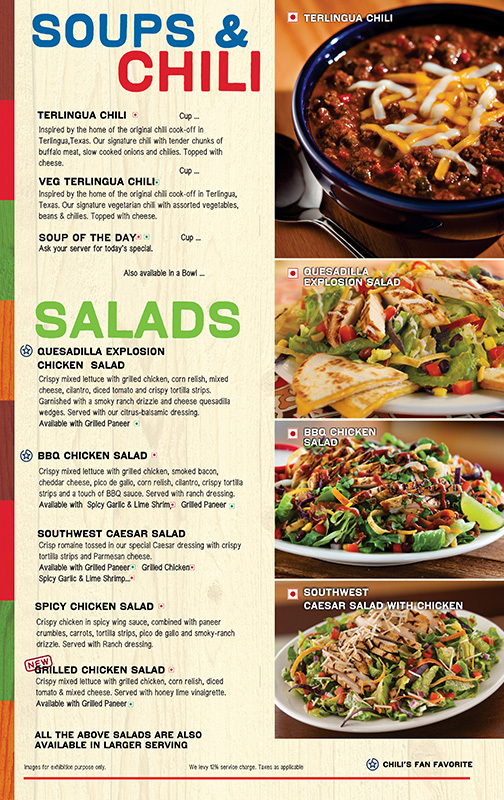 Note: Selection of winners is solely the decision of Chili's.